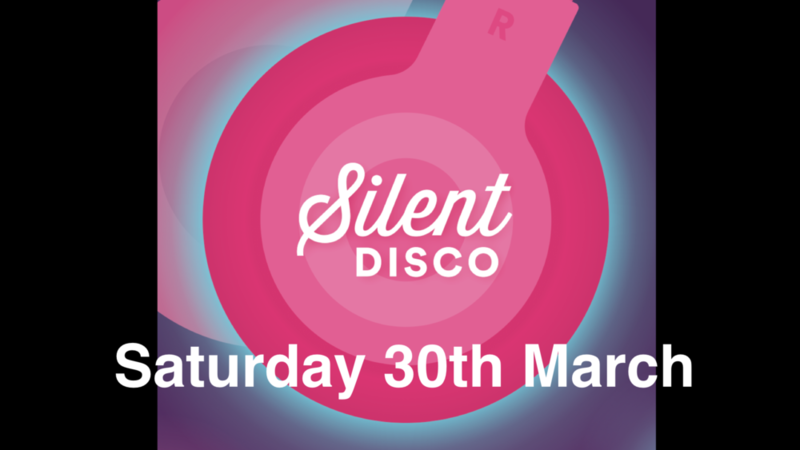 Join us for our silent disco on Sat 30th March at Woodies. 8-10.30pm, over 18s. All money raised goes to support our amazing partnership with Hands at Work, caring for orphans in South Africa. Book your tickets and bring a friend!